Copley’s Painters is a family owned company with 25+ years experience in sustainable painting. 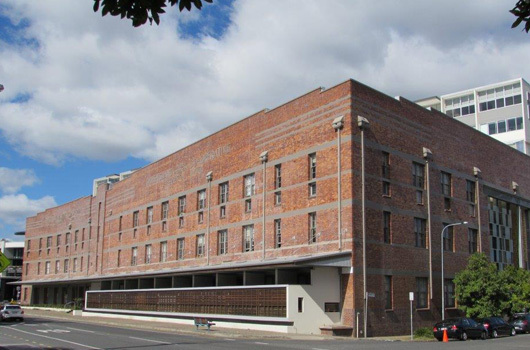 Specialising in residential, commercial and renovation projects, covering Brisbane and the Sunshine Coast. 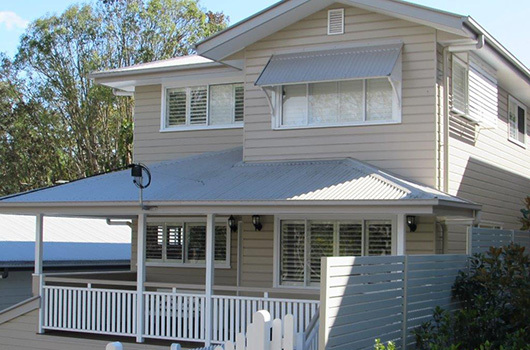 Our team of professional, tradespersons have been painting homes and businesses in Brisbane for over 25 years. 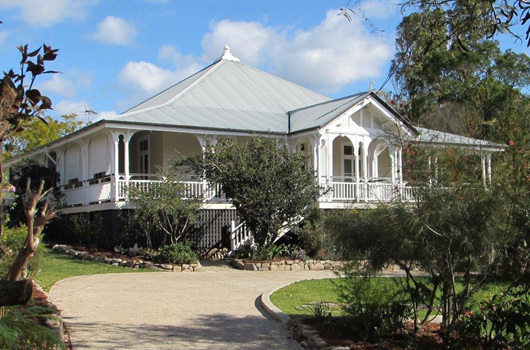 Where we excel is in renovations and full restorative work for older homes and Queenslanders, restoring them to their original beauty. We have excellent, long-term working relationships with a number of quality builders which we are happy to recommend to clients looking to renovate. Copley’s Painters is committed to minimising our environmental impact on all of our painting and restoration projects in order to protect the environment and for the comfort of our clients. 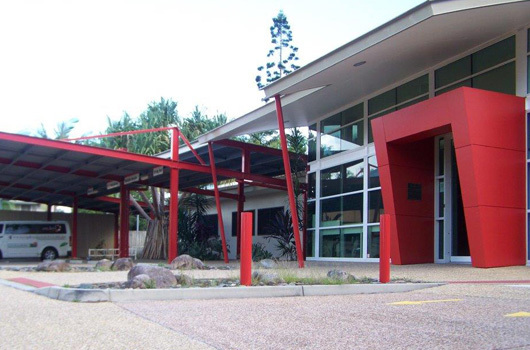 When choosing a Sunshine Coast painter you need someone who knows the right materials to use in our coastal environment. With 25 years experience, Copley's Painters knows exactly what to do to achieve beautiful, long-lasting results. © Copley Painters. All rights reserved.